Rosia Montana is situated in the western region of Transylvania, Romania, more specifically in the Apuseni Mountains in Alba County. The valley in which Rosia Montana is located is crossed by Rosia River. The area is known for its rich mineral resources which have been exploited for many centuries. 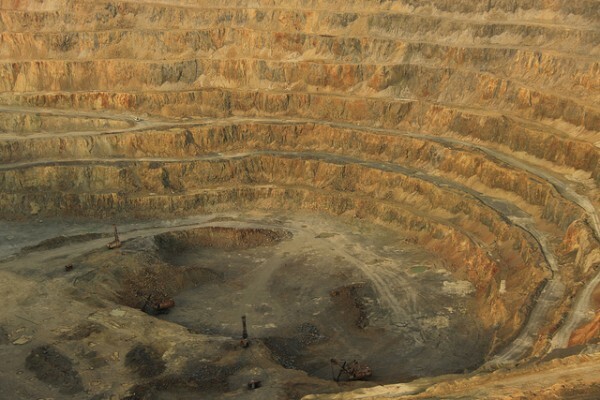 When Romanian joined the EU the local gold mine was closed but Gabriel Resources of Canada is planning to reopen it and caused controversy over the matter as the mining can possibly cause pollution in the near-by settlements. Nonetheless the sight of Rosia Montana is exceptional and is worth a visit. 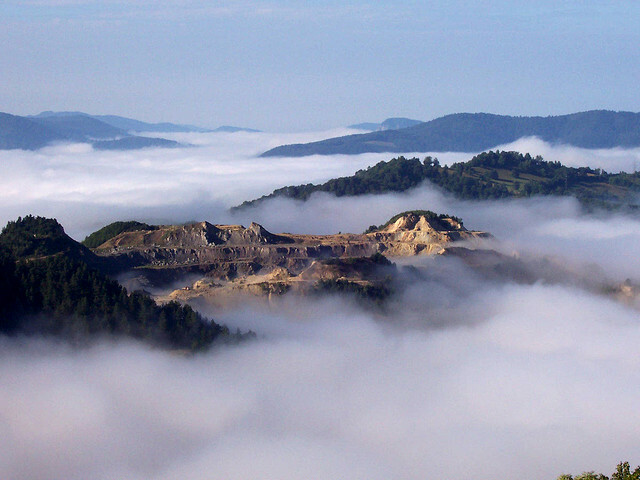 The cultural landscape of Rosia Montana consists of the extraordinary mining remains. The mining activities have started more than 2000 years ago. The site is famous for its roman waxed boards from the 19th century which are represented by an exceptional roman system conserving more than 7 kilometers of galleries to which adds another 80 kilometer long medieval gallery, a mining fair from the pre-industrial era and a landscape dotted by the remains of miner activities such as hydro-technical works dating back to the 18th century. Currently there is a running campaign called ‘Save Rosia Montana’ which serves the purpose of highlighting that the public strongly supports this mining settlement which has historic value and wants it to be classified as one of UNESCO’s world heritage sites. 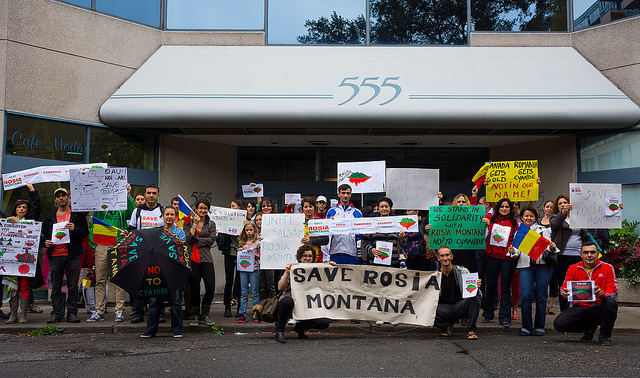 In the mentioned petition people take portrait photographs which feature a creative message connected to the cultural values of Rosia Montana. 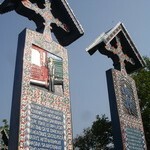 These photos are submitted to Kelemen Hunor, the minister of Culture and National Patrimony in Romania. 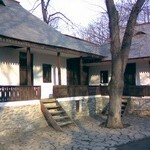 The procedure for the listing will be soon initiated and hopefully Rosia Montana will become a heritage site. As it has been neglected for years Rosia Montana is threatened from perdition. The mining activities in past years have already destroyed many of its cultural values. You too can come and join in the campaign by visiting Rosia Montana and submitting a message and photo of your own. Experts and institutions have supported the campaign and even Woody Harrelson stepped up and joined in. 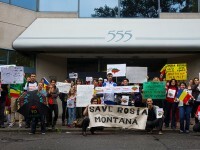 Together we can still save Rosia Montana! Combine your Romanian trip with a good deed. Visit Rosia Montana, a future UNESCO heritage site and be among the first ones who witness its beauty before it becomes official.